Ene Elizabeth Adeka of Black Safaya 🔥 is an experienced freelance creative writer, content planner and blog editor. She offers ghost writing, editing, coaching and proofreading services. Ene is also the chief editor of Black Safaya a one stop SOLUTION to all your writing needs. On this month’s episode of Black Girl Magic, Ene is pouring out from her intellectual pool to us on Quality Relationships. What are they? How do they help the black girl and how does she maintain them? 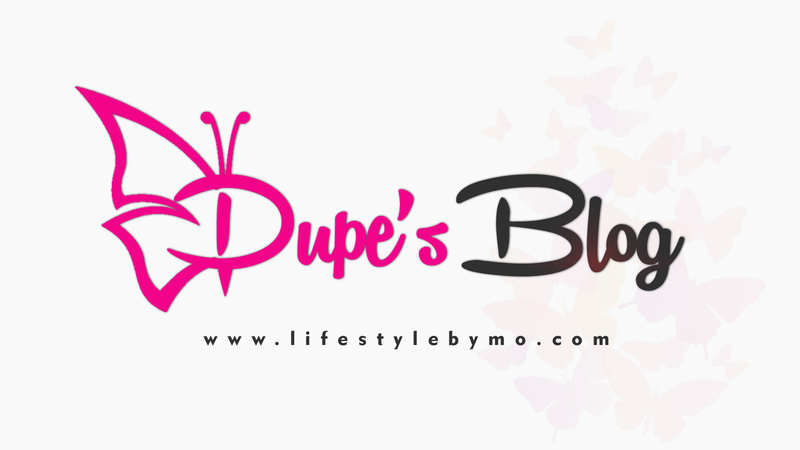 Dupe: Welcome to Dupe’s Blog ma’am, can we meet you? I am a freelance writer, author, blogger (www.blacksafaya.com) and web content developer. I provide ghost writing, coaching, proofreading and editing services. I have written hundreds of SEO articles for blogs across the globe, and published a number of books for independent authors and organizations. An avid lover of poetry, I spend my leisure time writing free verses (a hobby I am excellent at), sometimes performing my poems or speaking to youths about the importance of the pursuit of purpose. 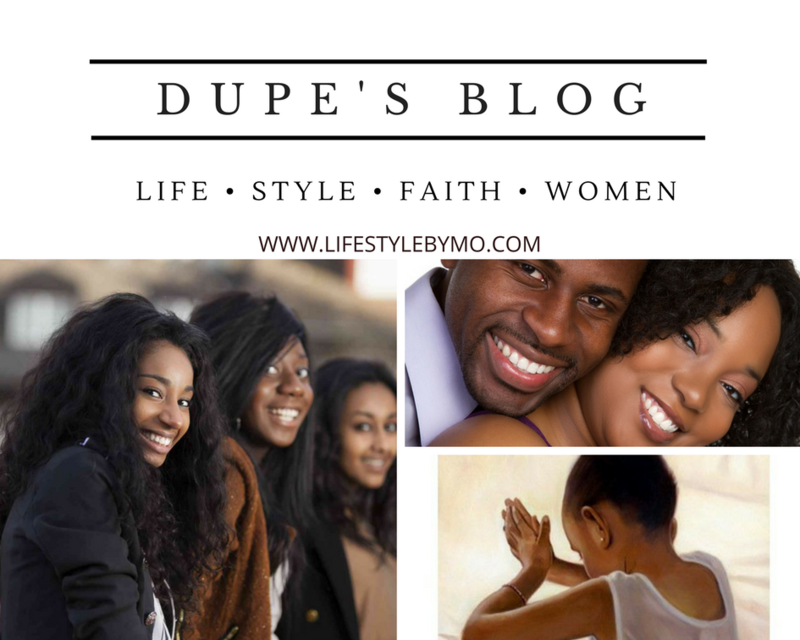 Dupe: What do you think about the black girl? Ene Elizabeth: I think she’s a concept that has been overrated and at the same time under-emphasized. Overrated because she’s a girl, prone to have her skirts blown in all directions by every wind of change, prone to emotional and financial downturns like any other and just another individual trying to find herself in a world where the slightest wrong turn can get you lost forever. Underemphasized because the opportunities, treasures and limitless abilities that lie beneath the skin remains untapped most of her life. She’s almost like a seed planted in the earth, until she is cultivated by the right hand and just the right amount of water and sunshine, she remains what she is: a seed. You know what they say about a seed…until it buds and bring forth, nobody benefits from it. Dupe: Interesting. Do you love being a black girl? Ene Elizabeth: *Laughs* that’s a yes and no question. Yes because frankly, I don’t think any other colour would suit me better than the one I’m painted in already. So if you’re asking whether I’m comfortable with my skin colour, then yes. No, because everything I do seems to be judged from that perspective. Chimamanda is still subliminally the “black girl”who stunned the world with an unconventional approach to contemporary prose writing. I love being a black girl actually. Dupe: What’s your definition of Quality Relationships? Or What kind of relationships do you consider quality? Ene Elizabeth: Relationships that motivates you to aspire for more, inspire you to do even more and set your passions on fire. Personally, I rate the quality of my relationships by how well I write after I must have spent an appreciable amount of time with people. I believe I am spending irrecoverable minutes of my life not spending time. Dupe: Hmmm! How have quality relationships helped you? The ones who look up to me. My life is a summary of quality relationships. I believe to be successful you have got to identify people who have gone ahead of you, become successful against all odds and have earned the right through their results, convictions and outspoken principles to lead you by the hand, you have also got to identify people who are at the same level where you are, regularly converse and fellowship with them and learn from them and finally remember the ones who look up to you and feel a sense of responsibility towards them. I have writers I look up to, I know writers I am friends with and I know writers who want to be like me. These are three different levels of relationships entirely. Dupe: Wow! Why does the black girl need quality relationships? Ene Elizabeth: Proverbs 27:17 Iron sharpeneth Iron. I’ll explain. When two or more people sit together, an exchange occurs through consistent contact…what you see, interact with and consistently fellowship with, you become. It’s an uncomfortable truth that the black girl although surrounded by many stellar examples has little or no interest in becoming like someone who has gone ahead of her. Yes, we want to pioneer new ways, explore horizons yet undiscovered and be the next big thing. However, we need to be guided, taught and handed over the so called “cliché ” we seem to have discarded. I said iron sharpens iron because quality relationships will make you a “quality” person. Dupe: How can the black girl identify quality relationships that she needs? Ene Elizabeth: Any individual whose family life, finances, personal life and relationship resonates with your aspirations and ambitions in life is a potential quality relationship until proven otherwise. Dupe: How can she maintain such relationships? Ene Elizabeth: 1.Honour, which in other words is the unashamed recognition, celebration and worthy acknowledgement of their perceived value. It could be through words, actions or thoughtful gifts. 2. Aspiring to be the words you have heard them speak and becoming the individuals you’ve seen them become. It has truly been an enlightening time with you. See you next week xoxo. 5 Important Things You Didn’t Know About The Stethoscope. Wow! This is amazing? No, walk ten more steps higher. Dupe, keep it flying high, I’m so inspired. Energie, you’re the bomb, I especially like your classification of relationships. Attagirls!